Windows Defender is antivirus software, which is a pre-installed Windows software. It is a fairly decent antivirus program that protects your PC from threats like viruses, malware, spyware, and adware. This might sound like a really good antivirus program, but many users have been found to state otherwise. Windows Defender seems to have quite a few downsides to it. As a whole package, this software fails to meet the standards, unlike other third-party software. Software like this lacks in features when compared to other third party software of a similar nature. 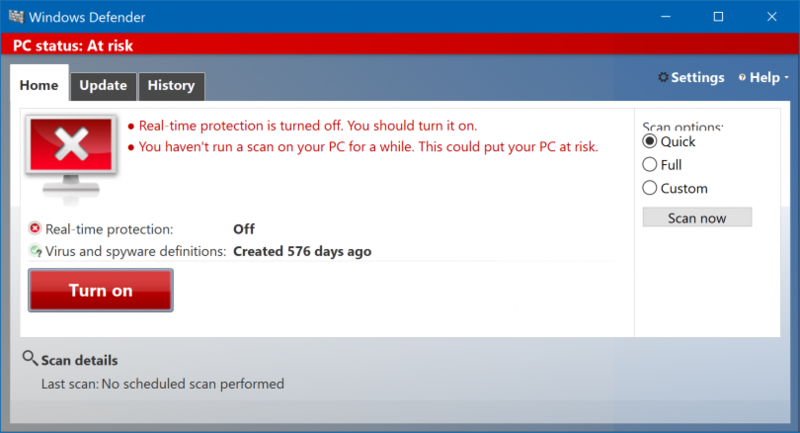 Nonetheless, in this article, we will discuss the reasons as to why you should disable Windows Defender. Many Windows Defender users have reported that small viruses can easily penetrate the defenses set up by Windows Defender and there are many security holes in the scanning too. Scanning is carried out by the software in two ways. One is a quick scan while other is a full scan. 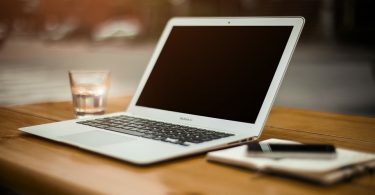 The full scan is quite a lengthy procedure and it significantly slows down your computer’s performance. The Windows Defender software takes up a lot of RAM space on your computer. In the process, this slows down its performance which also slows down the speed of the internet. More so, this software doesn’t also work well with other software that might hamper the functioning of the computer when done so. In such cases, the users are left with no option other than disabling the Windows Defender software. A number of different independent tests have been performed on this software to check its usability, but it turns out that the software didn’t receive a lot of positive reviews. Likewise, it is not recommended for use by many users. Windows Defender lacks those qualities and features that the user look for in an anti-virus software. That means, Windows Defender is lagging far behind, as compared to other third-party software, in terms of quality. 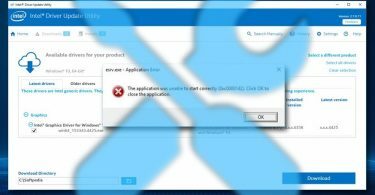 If you are planning to use Windows Defender on your computer, keep in mind that every time you fire up your computer and it will ask you to go through the startup procedure. This protocol is also followed by a number of other third party software, but in comparison to this software, Windows Defender lacks the smoothness of operation that other third party software possesses. This anti-virus software follows a simplistic approach, which makes it quite inefficient when it comes to defending the system. As compared to other third-party antivirus software, Windows Defender is pretty basic and lacks a number of features that should be present in an antivirus suite. With this software, you cannot schedule an auto scan either can you scan any single folder. Frequently changing the definitions is another reason that makes Windows Defender untrustworthy among other software. Nonetheless, this software might actually work for you, if you don’t download files in your computer regularly. However, if you download files on a regular basis then using this software is not a great idea. Windows Defender antivirus is bound to create a lot of challenges for the computer user and it produces more threats than protections to your computer. It is more of a hindrance when observed from a performance point of view. If you are facing all these troubles mentioned in this article, then it is high time for you to disable the software. Disabling the software will not only reduce the malware threats but also free a considerable amount of RAM space on your PC.